If you’re looking for an incredible Christmas Island holiday, you’re spoilt for choice and there is plenty to keep you occupied as you explore this unique destination. This tiny island in the Indian Ocean is a true paradise with some unique experiences on offer. 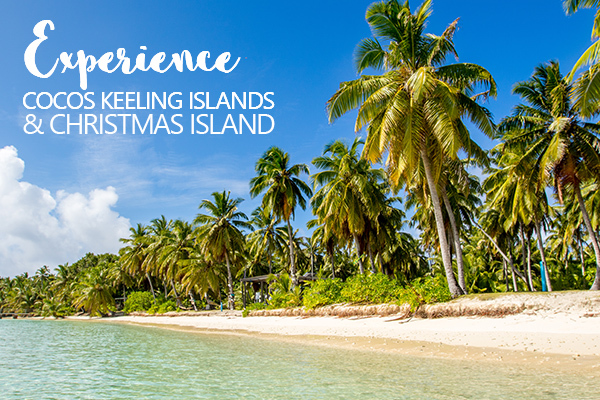 Whether you’re into adventure or prefer a more relaxed escape, there’s a Christmas Island holiday package for everyone. 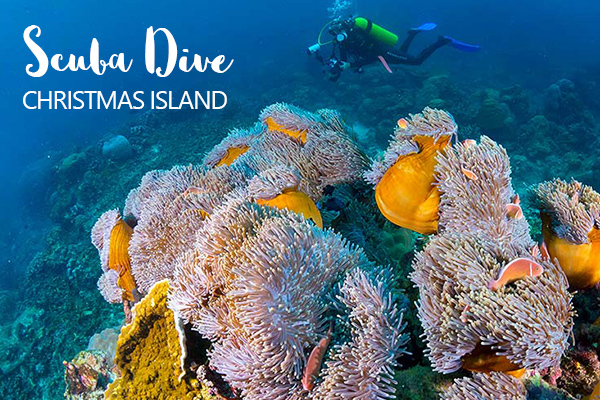 Christmas Island is surrounded by unspoilt tropical reef which makes it an ideal spot for snorkeling. Take your time exploring the turquoise water which is teeming with spectacular marine life and vibrant coral. 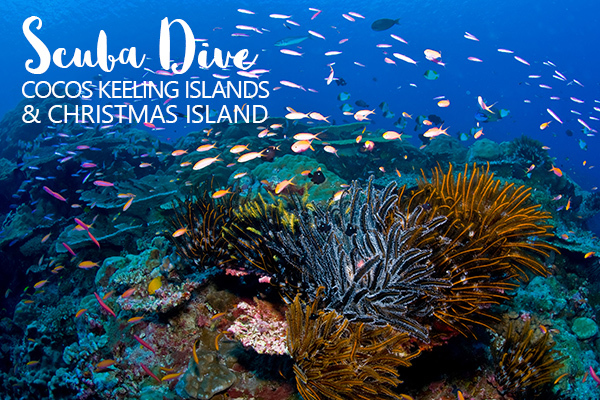 If you’re a scuba diving enthusiast, you’ve come to the right place with Christmas Island boasting some of the longest drop offs in the world. The abundant marine life also makes it the ideal holiday for the keen fisherman – drop a line and see what you can reel in! If you’re after a little less activity, simply spend the day relaxing on the pristine sands of the beaches. It’s not just water based activities that can keep you entertained on your Christmas Island holiday. Over 60% of the island is national park which makes it perfect for activities such as hiking and bird watching. Of course, we need to mention the most famous sight of all which is the annual red crab migration which occurs at the beginning of each wet season where the island is festooned with bright red land crabs who make their way to the beach to spawn. 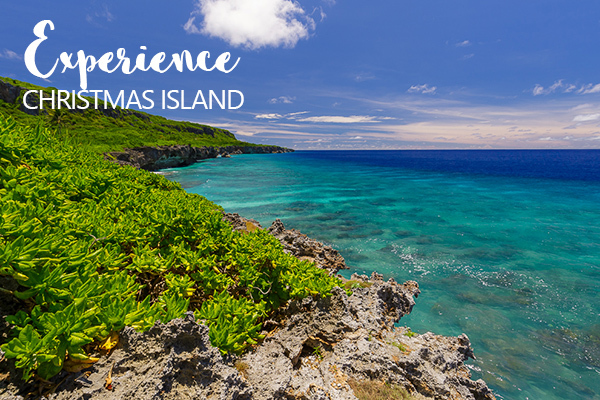 If you want to make the most of your holiday to Christmas Island, contact our team to discover our exclusive Christmas Island holiday packages on offer! Our destination specialists can help you with the perfect itinerary so you get the most out of your experience. Return airfares from Perth with Virgin Australia, including baggage. 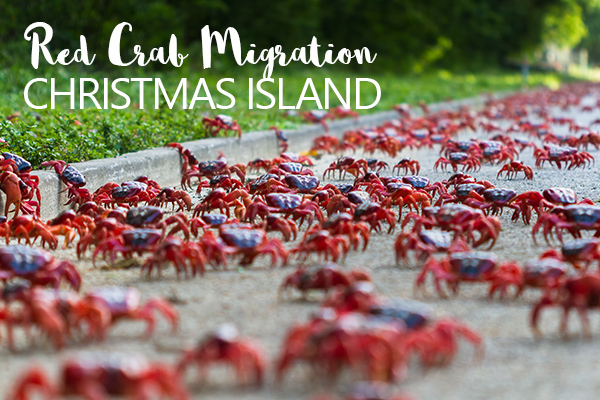 Find yourself in the middle of a David Attenborough documentary with the 2019 Red Crab migration on Christmas Island. An event that occurs just once a year, you’ll see a sea of red as the crabs cover beaches, jungle and roads. Travel packages that include the predicted Red Crab migration dates on sale now – call us to book or create a personalised itinerary to suit you.